With the company just weeks away from unveiling the Huawei Mate 20 and Mate 20 Pro, we see the Huawei Mate 10 being offered at a hugely discounted price on B&H. The deal allows you to pick up Huawei's 2017 flagship for just $499.99 in the US, which is $300 lower than its usual $799.99 retail price. The only downside is that you will have to settle for the Mocha brown color, or be willing to spend an extra $44.99 if you prefer the Midnight Blue. In either case, you will be picking up a powerful Android 8.0 Oreo smartphone with a 6-inch AMOLED display, 128GB of internal storage, dual (20MP+12MP) Leica-branded rear cameras, an 8MP front camera, a 4000mAh battery and a Huawei Kirin 970 processor with 6GB of RAM. 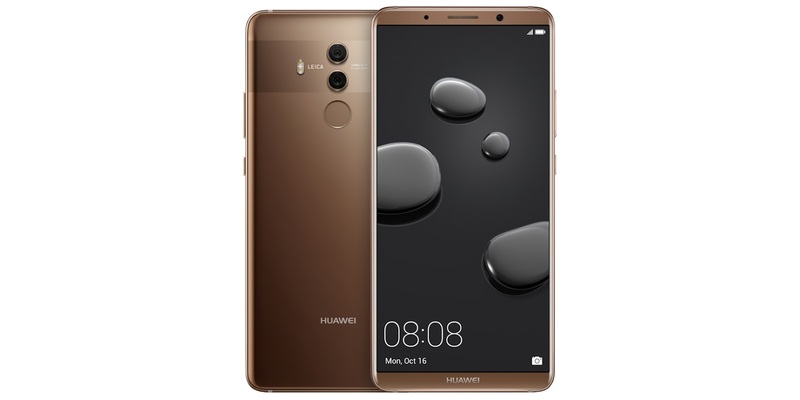 If you are interested in picking up a Huawei Mate 10, you can grab one using the link below. 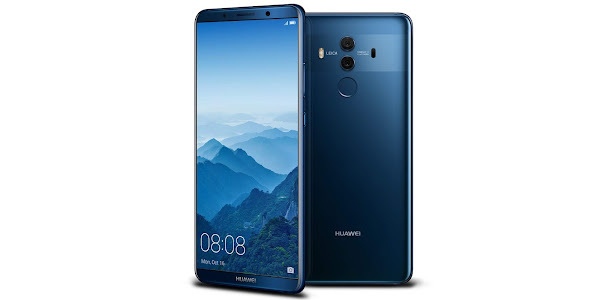 Keep in mind that even though Huawei is expected to unveil the Mate 20 Pro on October 16, the device isn't expected to arrive in the US until 2019. We don't expect the Mate 10 prices to drop lower anytime soon.